Melbourne Quality Roofing provides qualified and nominal roof restoration services in Patterson Lakes. Our roofing experts are always ready to help with any kind of roof restorations in Melbourne. 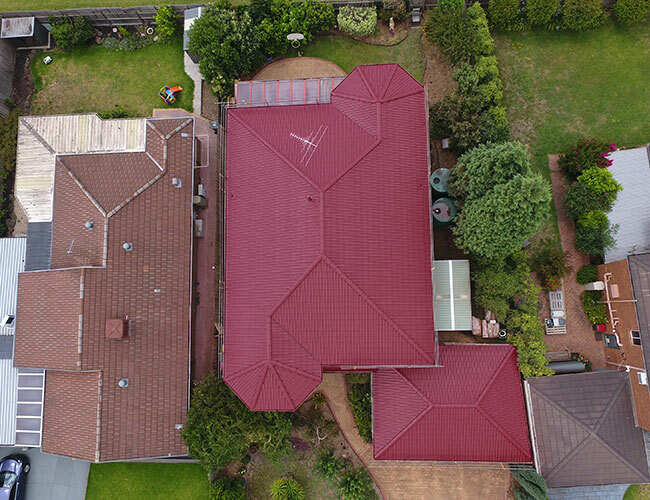 Roof restoration helps to preserve the life of roof without a full roof replacement or repair so it will be more cost-effective and affordable alternative.At Melbourne Quality Roofing, our roofing specialists offer high-quality and professional roof restoration services.